Larry J. Guilliouma Jr, age 68 of Houston, passed away Friday, August 24, 2018 following a long battle with cancer. Larry was born April 23, 1950, in Massillon, graduated from Jackson HS in 1968, from North Alabama University in 1972, and received a Masters Degree from the University of Mississippi in 1974. He began his music career as band director at Phil Campbell HS in Alabama. In 1987, his Harligen, Texas HS band performed in the Rose Bowl Parade. After teaching at several high schools in Texas, Larry retired from Klein School District in Houston. 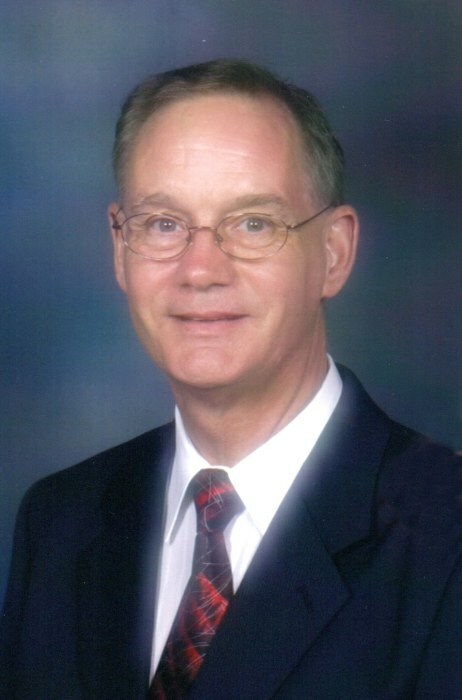 He was a member of the Texas Music Educators Association. Larry is survived by his mother Molly Guilliouma; sisters, Kathy Gilbert (John), Marty Guilliouma (Alan Shimp); brother, Matthew Guilliouma, nephews Michael Gilbert (Megan) of Dayton and Douglas Gilbert (Jill) of Columbus, and 2 grand nephews. He was preceded in death by his father Larry Guilliouma Sr. Private funeral service will be held at the convenience of the family. Heitger Funeral Home and Crematory 330-830-0148.